I have been with the company for 21 years. 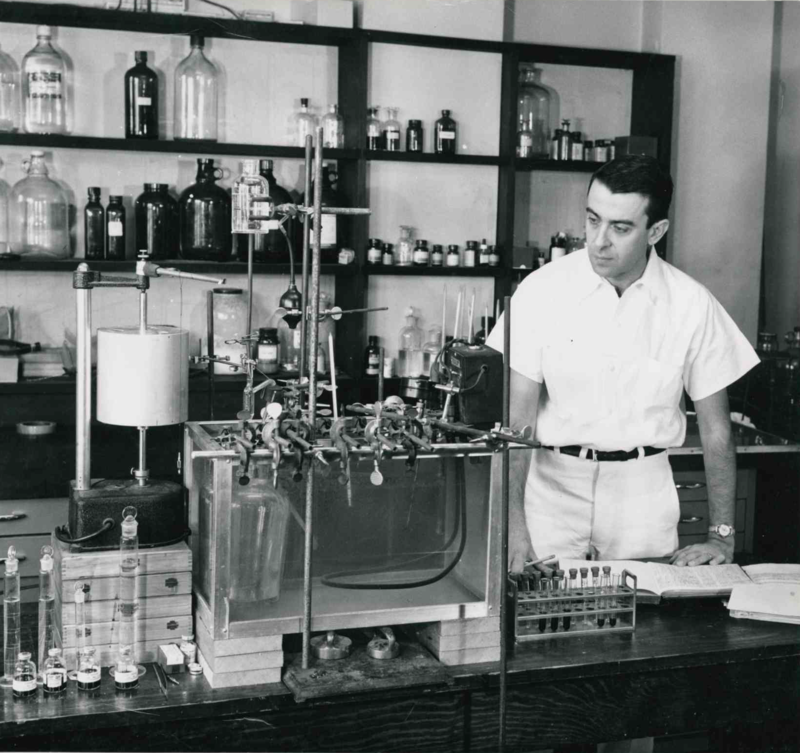 I am a formulations scientist, primarily focused on oral solid dosage forms. 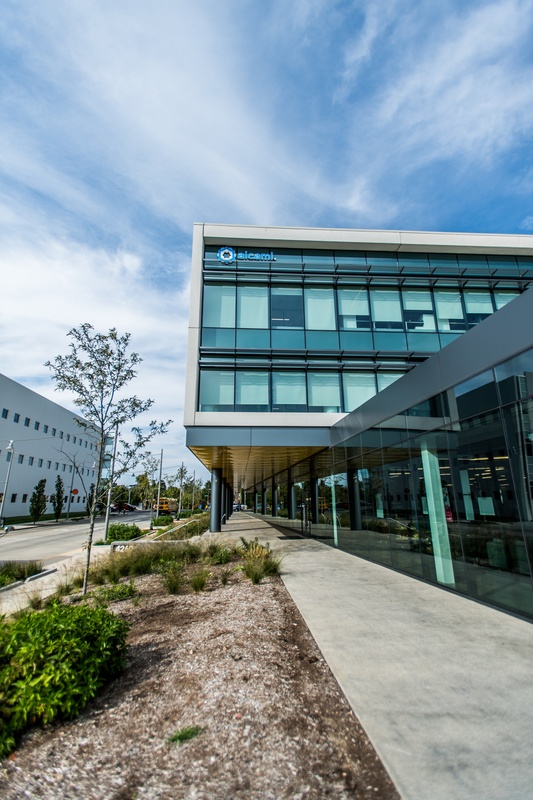 Potentially improving someone’s life through solving formulations problems that enable a drug to move from Alcami development labs to our integrated manufacturing suites. 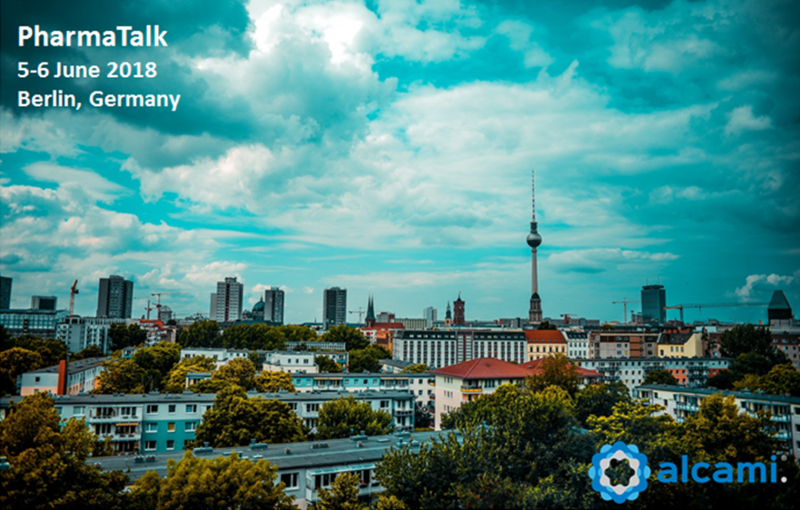 Alcami will be presenting and exhibiting at PharmaTalk 2018 to be held June 5-6 2018 in Berlin, Germany. Be sure to visit us at our booth to connect with the Alcami team. 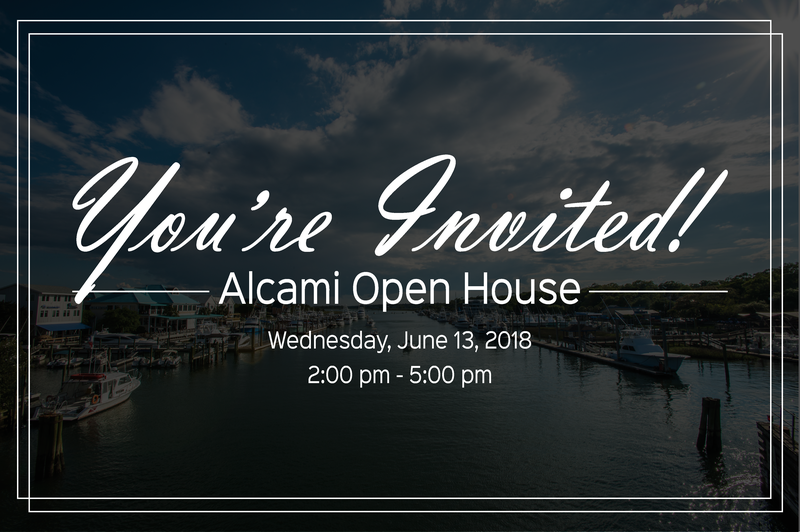 You're invited to attend an open house at our Wilmington, North Carolina site. 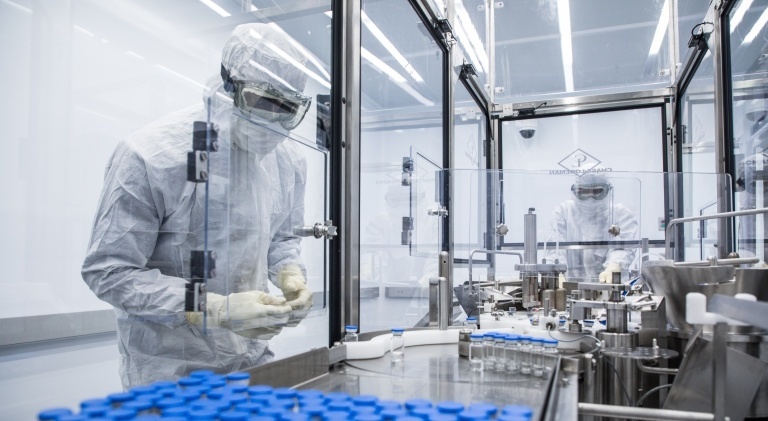 Join us for an in-depth look at our industry-leading capabilities and service offerings, as well as behind the scenes tours of our laboratories, packaging and stability facilities, and oral solid dose formulation and manufacturing suites. The second edition of the Beyond the Bench series features three of Alcami’s longest tenured employees. Meg, Karen, and Sally have worked at Alcami and its legacy companies over a century, collectively. These women share in common not only a long history with the company, but they are all also great at sharing their knowledge. Please meet Meg, Karen, and Sally. Alcami applauds your loyalty and dedication. You are all valued, expert contributors at your sites! Please introduce yourselves and paint a picture of your start with the company . 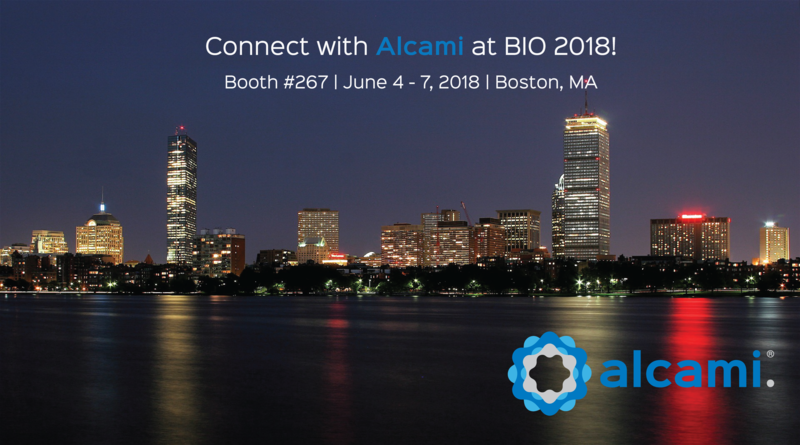 Alcami will be exhibiting at BIO International Convention in Boston, MA, June 4 - 7, 2018. Be sure to stop by Booth 267 to speak with our team! 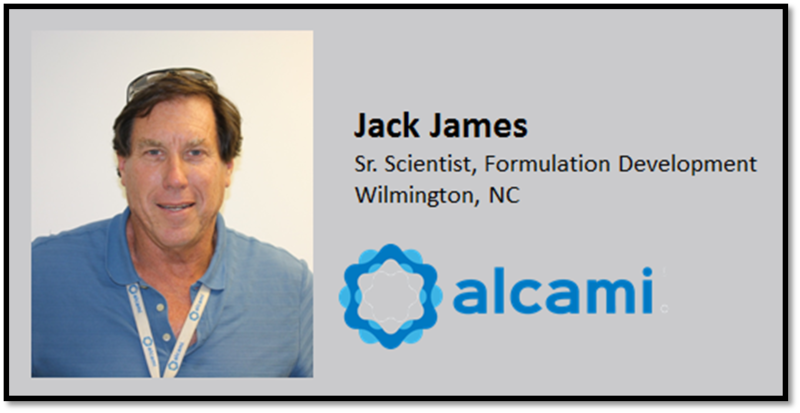 Durham, NC (USA) – May 8, 2018 – Alcami Corporation, a leading provider of fully-integrated custom end-to-end solutions for the pharmaceutical and biotechnology industries, today announces the advancement of the drug development process with the company’s new, dramatically-reduced analytical testing turnaround times. 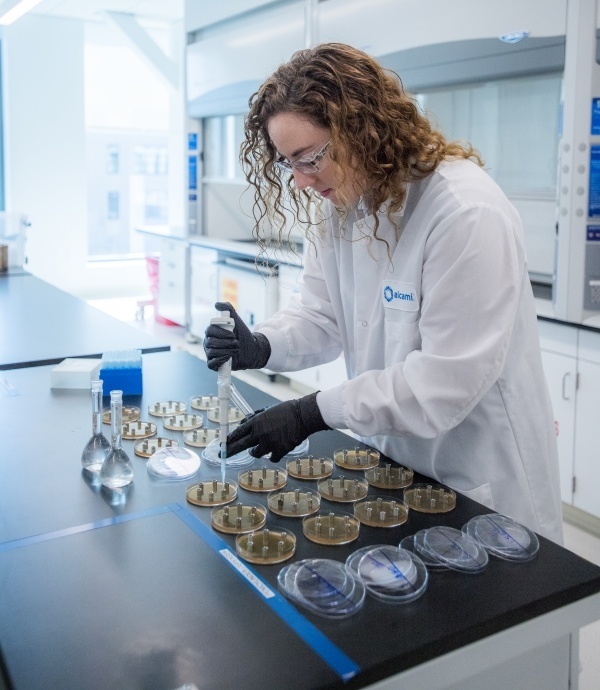 Alcami continues to set the industry standard with its analytical testing offering, and through operational excellence, streamlined processes, and technical knowledge and expertise, has reduced timelines by up to 30 percent. Durham, NC (USA) – May 3, 2018 – Alcami Corporation, a leading provider of fully-integrated custom end-to-end solutions for the pharmaceutical and biotechnology industries, today announces the Missouri House of Representatives and St. Louis Mayor Lyda Krewson will honor Alcami with a resolution and letter of commendation, recognizing the company’s operational excellence, celebrating its industry-leading accomplishments, and applauding the organization for improving St. Louis citizens’ quality of life. State Representative Steven Roberts of St. Louis District 77 and City of St. Louis Chief Technology Officer Robert Gaskill-Clemons will issue the proclamation and congratulatory letter Tuesday, May 8, 2018, 2:00 p.m., at an invitation-only customer open house event inside Alcami’s state-of-the-art Center of Excellence for analytical testing.